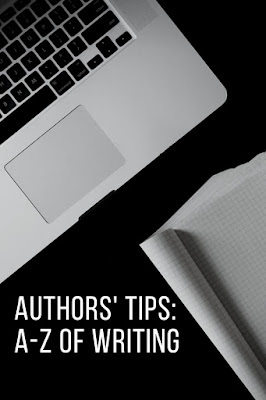 Welcome to Week O of Authors' Tips: A to Z of Writing. If this is the first time you are visiting this series, here's a quick recap. 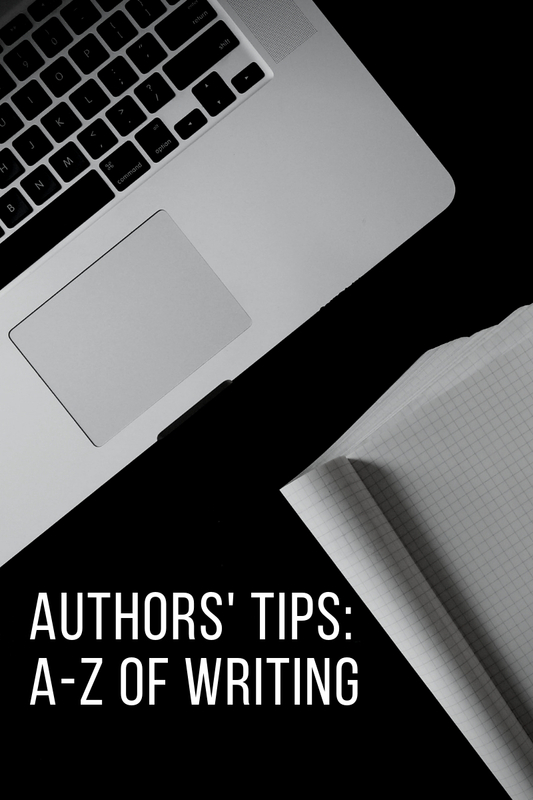 Authors share their tips on writing fiction - and each week we talk about various aspects of writing. A great opening line grabs the reader and doesn't let go. That's what every fiction writer aims for. The opening needs to be compelling enough to pull the reader into your story and keep turning the pages. However coming up with the perfect first line is easier said than done. The good news is that you can work on it after you have finished a draft and revise it after you are done writing the story. Here are some points to keep in mind while writing the opening lines of your book. Wasted. 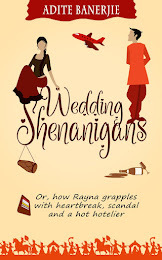 The word popped into Rayna's head the moment she opened her eyes, shot her long shapely legs out of the sheet covering them and rolled out of bed. Only to have her staggering right back onto the soft mattress as her world spun out of control for a brief second. Her head pounded as if a brass band had embedded itself inside her skull and was banging out a raucous beat on tinny drums. Right off the bat, the main character and her current situation is introduced and you get a feel for the tone of the story. Beware of gimmicky openings The purpose of a great opening is to draw the reader into the world of your characters. It has to intrigue as well as stay true to the premise of your story. Lines that are intended only to add shock appeal will be a big turn off, if your story doesn't deliver the promise of its opening lines. Opening with conflict Starting your story mid-action is a great way to hook the reader. When you know the inciting incident of your story, it helps you to visualise the scene that you should open your story with. Your opening could be slightly before the inciting incident occurs or at that very moment. Conflict ensures that there is already enough going on and the reader gets pulled into the narrative quickly and without fuss. Writing Style and Consistency Of course your writing style will determine the opening scene of your story as much as the events. And like tone, the style should also be uniform throughout the book. Change of tone and style mid-way can be jarring and pull the reader out of your story. Hope you find these tips useful and do share your thoughts in the comment box below. Very well said. Valid points here, especially second point. For me, as a reader, writing style is very important. Thank you very much for the tips mam. Hi Nikita. Thanks for stopping by. Happy Writing!